DIAMOND HEAD to perform in Columbus, OH next week ! 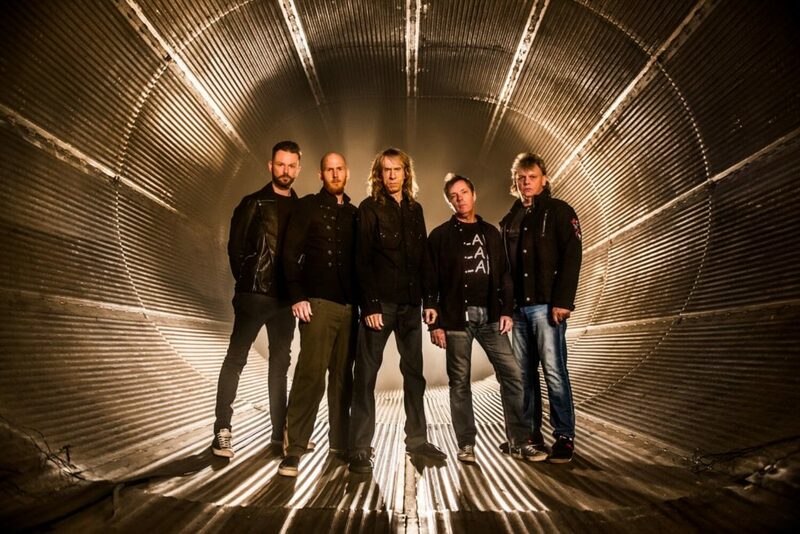 One of the most influential heavy metal bands of all time, Diamond Head, will be returning to the States for tour dates in May and in August. From May 17-27, the band – led by co-founding member/guitarist Brian Tatler – will be playing headline shows (and two dates with Ross the Boss, as well as a performance at the Legions of Metal Festival in Chicago with Armored Saint, and an appearance at Rocklahoma in Oklahoma). 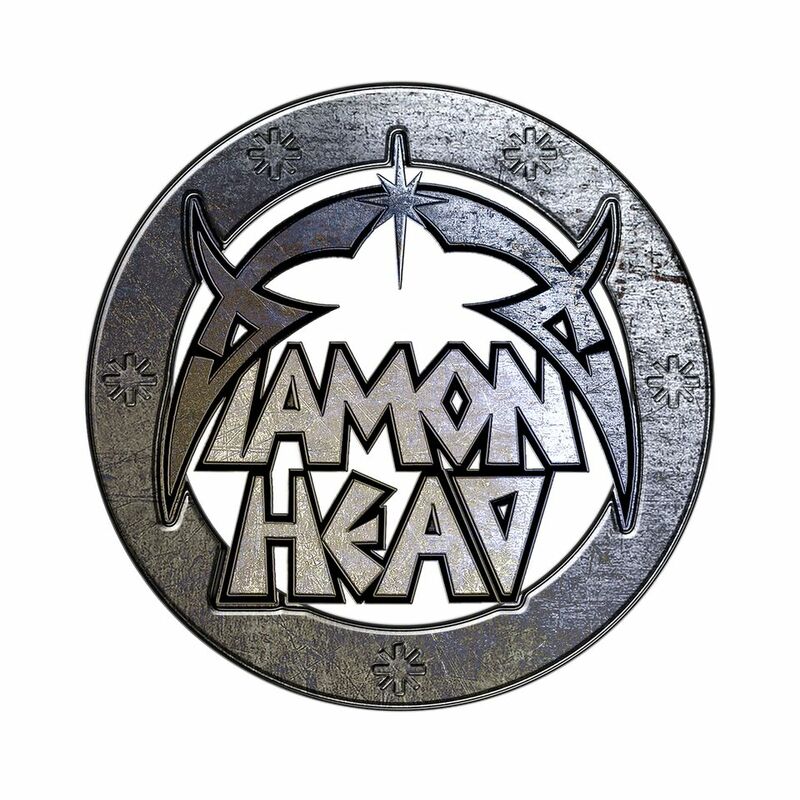 And then from August 19-25, Diamond Head will return to the US for another festival appearance (Psycho Vegas 2017 in Las Vegas), as well as additional headlining gigs. As part of the New Wave of British Heavy Metal in the late ‘70s/early ‘80s, Diamond Head came up in the same scene as eventual global headliners Def Leppard and Iron Maiden. And while Diamond Head did not achieve the same commercial success as the aforementioned bands, they did influence countless subsequent musicians – especially Metallica, as it was a then-teenaged Lars Ulrich that befriended the band early on and became a major fan. Subsequently, Metallica has covered such Diamond Head classics as “Am I Evil,” “Helpless,” “The Prince,” and “It’s Electric” multiple times – on multiple platinum releases. And soon, many U.S. fans will get to see the legendary Diamond Head on a nearby concert stage. “I’m influenced by the likes of Paul McCartney, Jimmy Page and Brian Tatler”. Author EditorMaxMagPosted on May 8, 2017 May 8, 2017 Tags Columbus Ohio, diamond headLeave a comment on DIAMOND HEAD to perform in Columbus, OH next week !